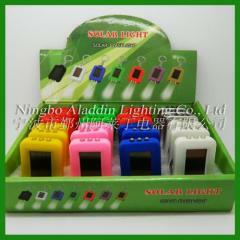 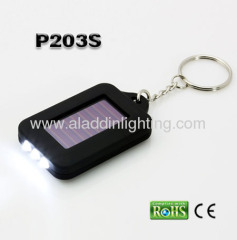 easy carrying size keychain with LED flashlight for illumination. 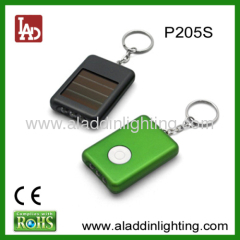 And when lack of power, it can be charged by solar energy. 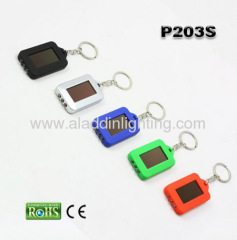 Group of Solar LED keychain has been presented above, want more	Solar LED keychain and Solar powered keychain flashlight, Please Contact Us.